With so man beautiful destinations on and near the island of Coron, Palawan; this beautiful island boasts numerous restaurants to cater for visitors and one of them is La Serinetta. 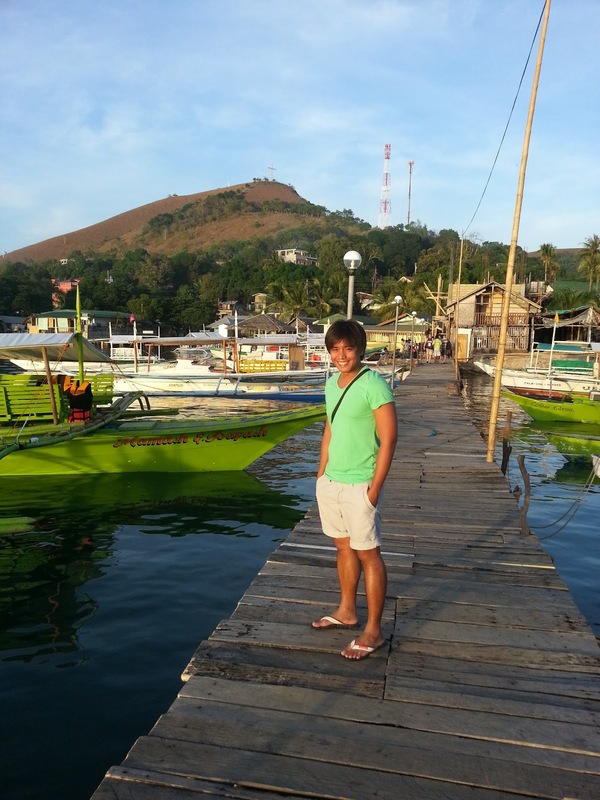 Since there is no beach around Coron Town, it’s been a habit to go for a sun downer here at La Serinetta. When going on an island hopping, La Sirenetta can be seen on the town side of the harbour with the mermaids looking out like guardians of the seas. This restaurants has been open for years and aside from it’s delicious food, one of the many things we love about this place was the view of the sunset. To get to the restaurant, you make your way by foot from the main road along a sign-posted boardwalk – a unique entrance which creates a little drama as you enter the restaurant. The place is very cozy and it get’s full easily. Get a 180 degrees view of the coast of Coron while enjoying your food and drinks. A pool table is also available for customers. Just make sure you don’t push the ball out into the water. A perfect way to spend your afternoon while waiting for a sunset was a cocktail drink. And as for me, I love their Long Island Tea! Definitely something you should give a try. One thing we like about this place is how accommodating the staff are. They always serve with a smile and are very friendly. On the north eastern part of the restaurant, the most awaited sunset can be seen from the horizon. Make sure you have your camera ready as the sun sets quickly in this part of the world. The sunset here was really stunning! And since you are are there, might as well try their delectable dishes for dinner and enjoy the company of your family, friends, or loved ones. Their menu offers local and international dishes. Not as cheap as compared to other places, but rest assured that their food taste great. We enjoyed their pizza a lot. La Sirenetta at night with my 4th glass of Long Island Tea. So if you are looking for good food, hospitable staff, and a great location for sunset on the exotic island of Coron, then La Serinetta is that place! Go check them out!